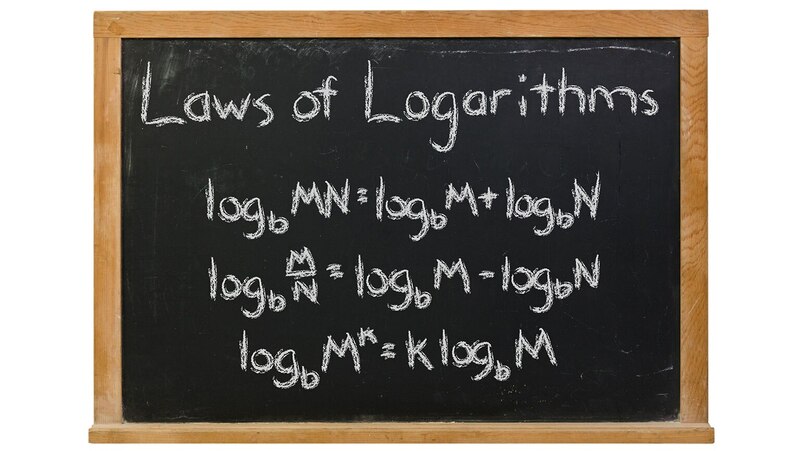 Learn the secret of converting logarithms to any base. Then review the three major properties of logarithms, which allow simplification or expansion of logarithmic expressions—methods widely used in calculus. Close by focusing on applications, including the pH system in chemistry and the Richter scale in geology.